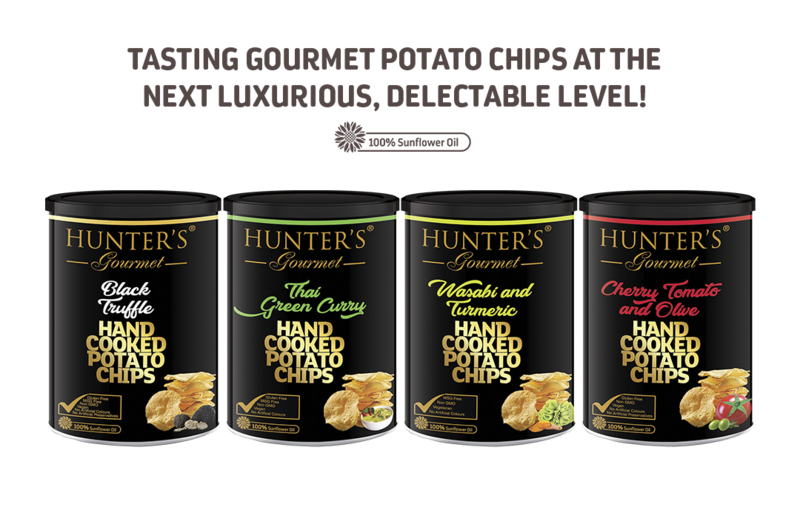 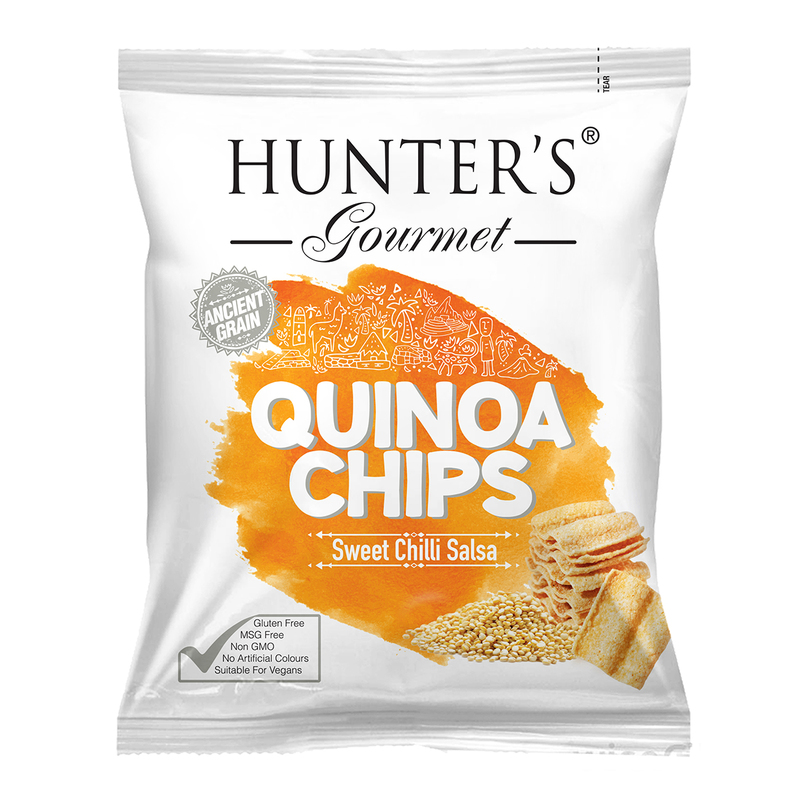 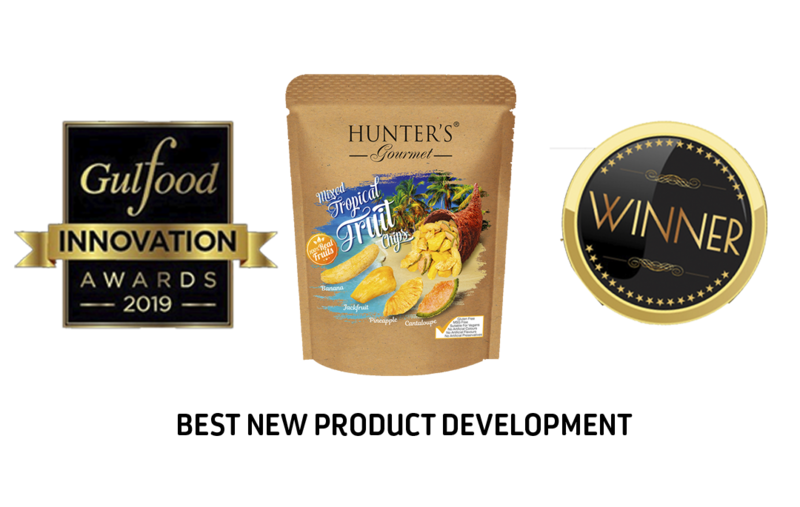 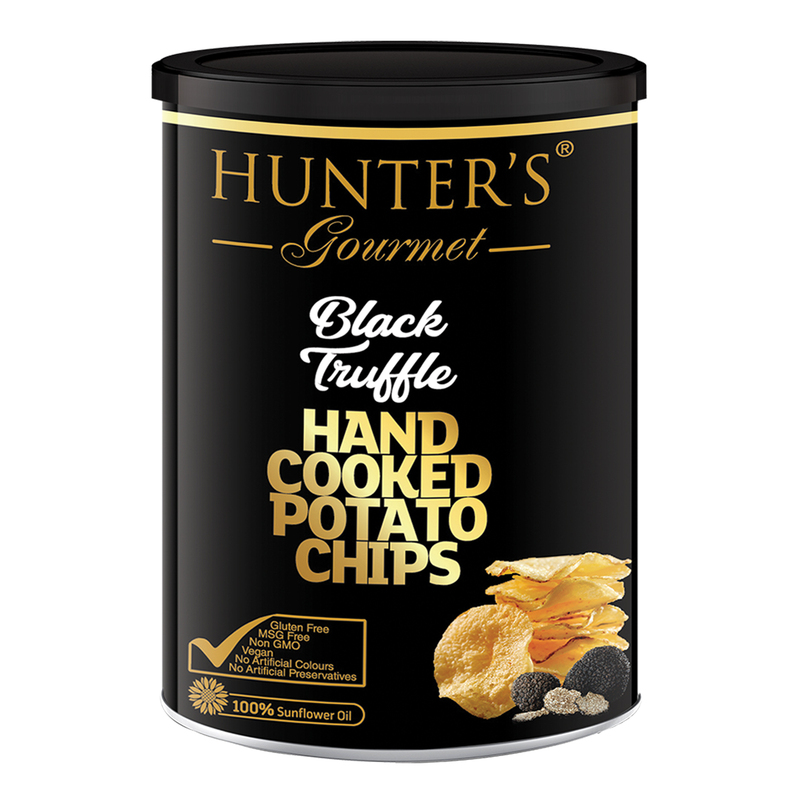 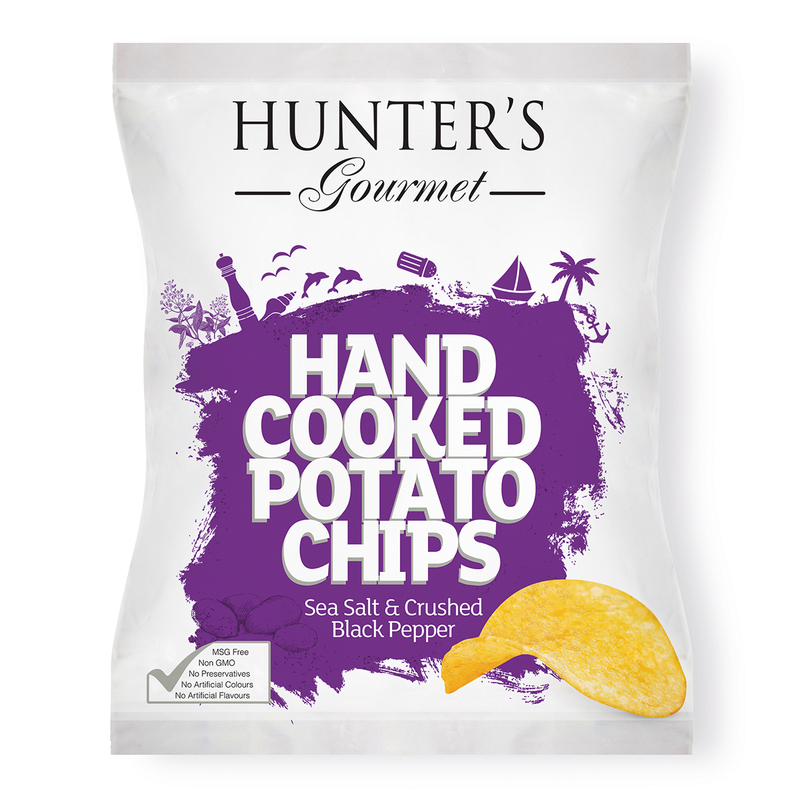 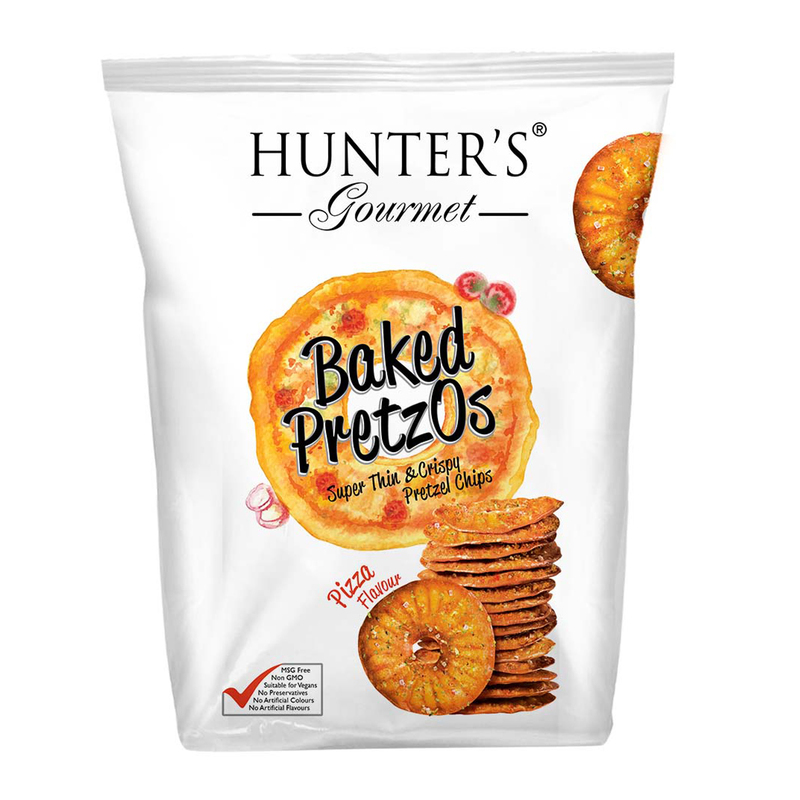 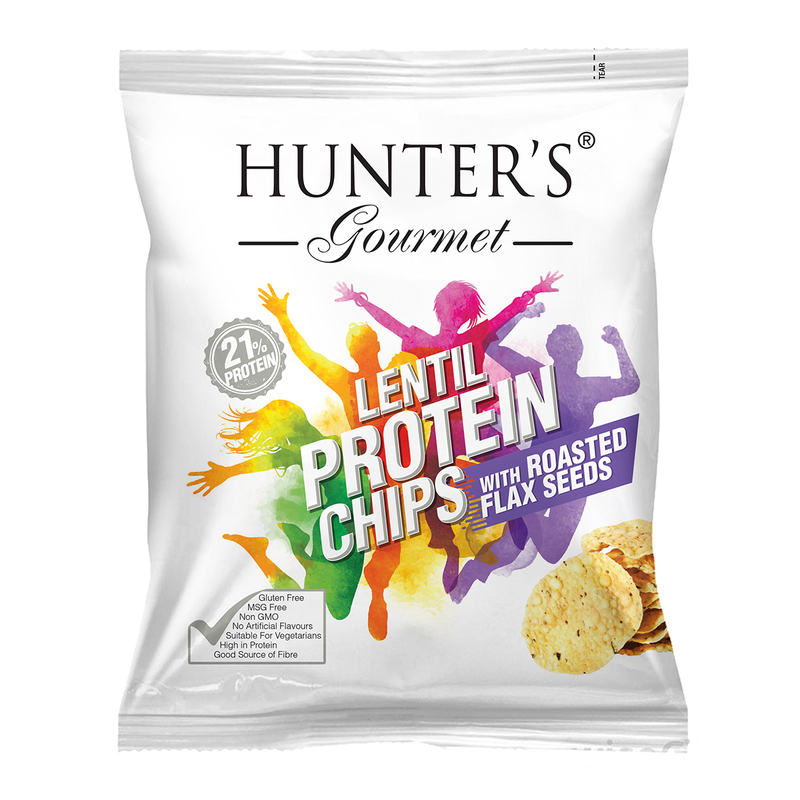 Hunter Foods is a leading snacks and foods manufacturer, packer, importer, exporter and distributor, headquartered in Dubai, U.A.E. 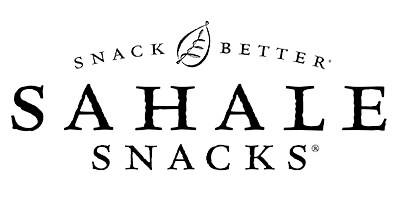 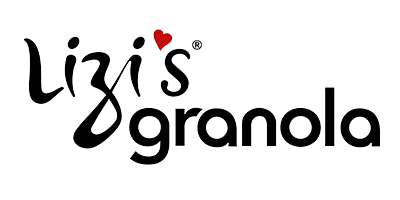 Established in 1985, it produces a wide range of speciality, gourmet and “Better for You” snacks and foods under its own brands. 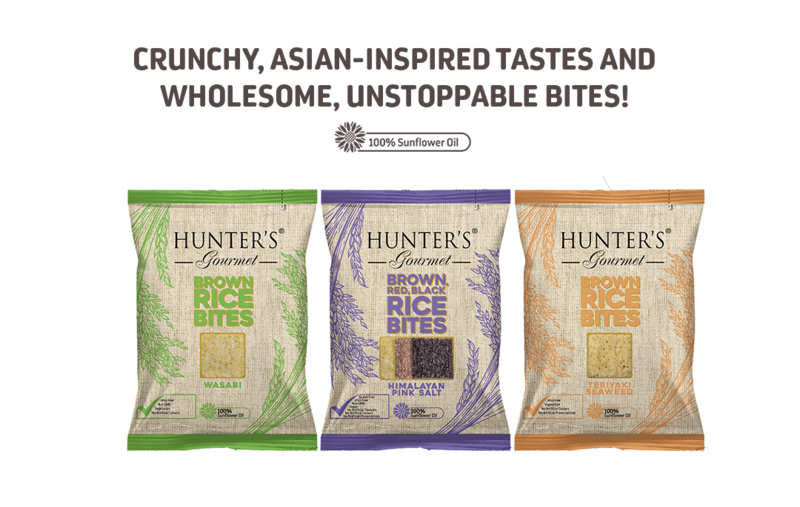 Hunter Foods also distributes other stellar brands of Cereals, Biscuits, Nuts, Salad Toppings and Coconut Water. 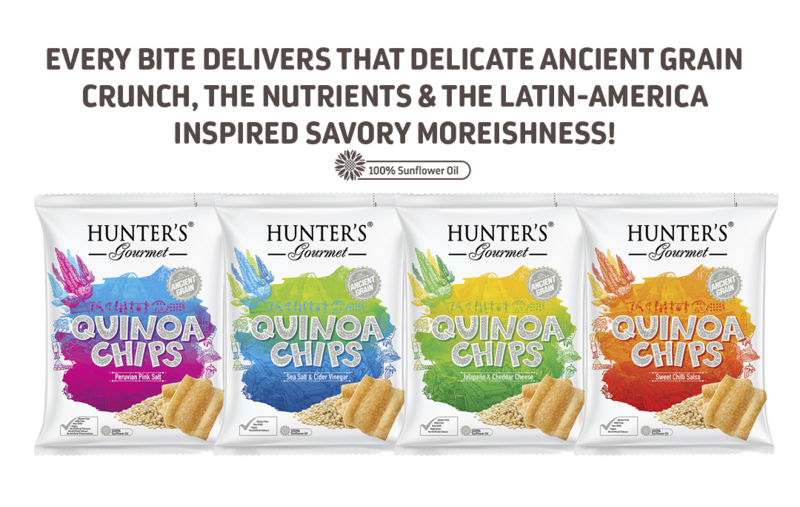 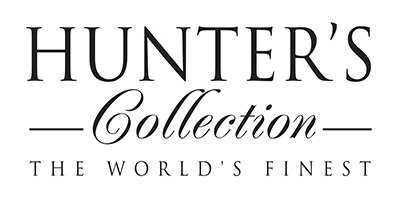 With its long history in the U.A.E., Hunter Foods distributes into all major retailers and food service establishments (airline, hotel, restaurants, catering companies, etc. 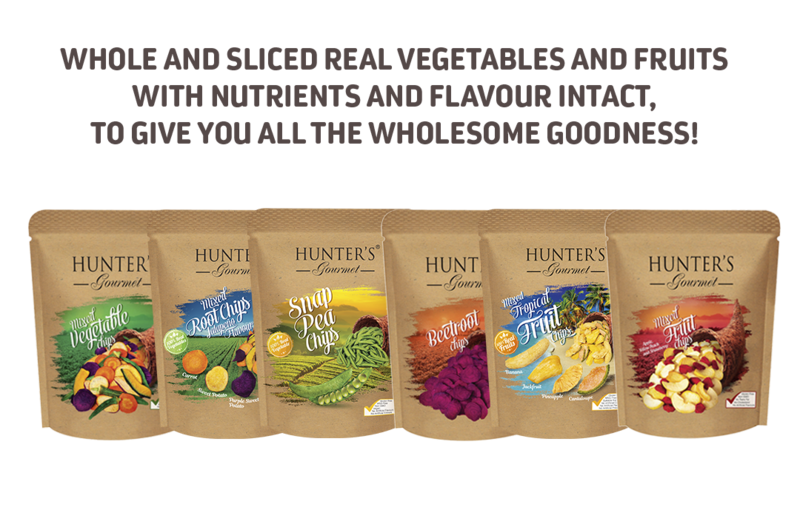 ), whilst exporting to over 25 countries in 7 continents. 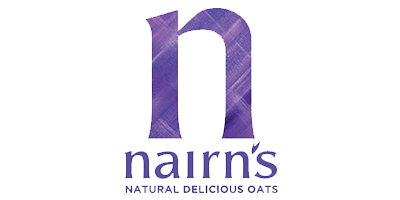 The key pillars of the company have been customer focus, innovation, quality and flexibility, and will continue to remain so in the future.